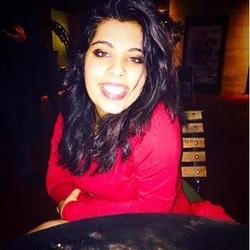 Bio: Tanishka Chellani, is a student in an IB school. She is heavily interested in politics with a specific focus on education reform. Active in establishing and furthering her speech and debate program and working with a internationally acclaimed non-profit organization that subsidizes a mid-day meal program, she hopes on making a visible impact on the international education through policy.